Lock in a great price for Claxton Hotel – rated 8.9 by recent guests! very friendly staff and a very good location and an excellent breakfast. Service , friendly staff, excellent breakfast,nice clean rooms comfortable beds ,highly recommend . Perfect location, lovely helpful staff. I am dieting and the chef cooked my food without fat. Great service! The staff could not be more helpful and breakfast was plentiful and perfectly cooked. The room and ensuite shower were clean and new with modern fitments. great staff,pet friendly,modern rooms,near sea front....good base to visit,sandsend,whitby etc at discount price;cant fault it. 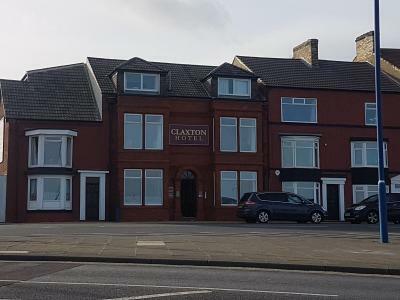 Claxton Hotel This rating is a reflection of how the property compares to the industry standard when it comes to price, facilities and services available. It's based on a self-evaluation by the property. Use this rating to help choose your stay! 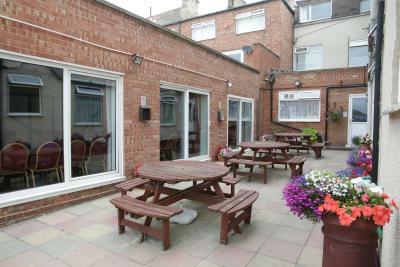 This family-run hotel is set overlooking Redcar seafront, just a few steps from the sandy beach. 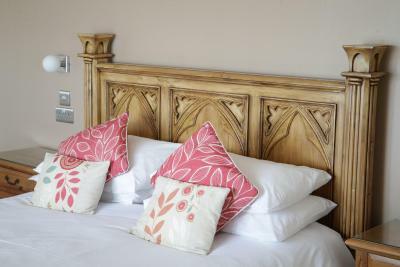 Located on the High Street, it offers rooms with attached bathroom with free Wi-Fi, a full English breakfast and free parking. 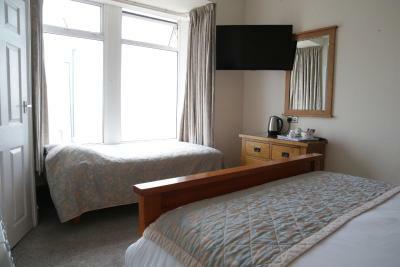 Many of the rooms at Claxton Hotel feature scenic sea views and all include a flat-screen TV and tea and coffee making facilities. Hairdryers and irons are available upon request and room service is available throughout the day. The Claxton serves a freshly cooked breakfast daily, along with a choice of cereals, juices and porridge. Guests can enjoy classic English cuisine and snacks in the bar with its scenic sea views or in the dining room. 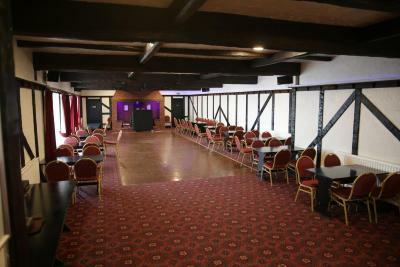 The hotel also has two function rooms for parties and functions. The shops, bars and cafes of the town center are within a minutes’ walk of the property and Redcar Racecourse is less than half a mile away. Guests can reach Redcar Central train station in 10 minutes by foot. When would you like to stay at Claxton Hotel? This room with attached bathroom features free Wi-Fi, a flat-screen satellite TV and tea and coffee making facilities. 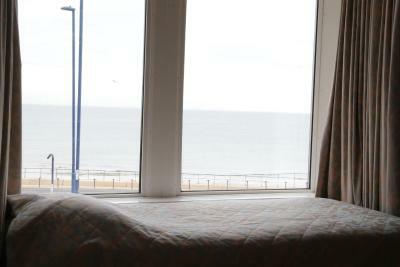 Some rooms have sea views, subject to availability. House Rules Claxton Hotel takes special requests – add in the next step! Debit card Claxton Hotel accepts these cards and reserves the right to temporarily hold an amount prior to arrival. Claxton Hotel accepts these cards and reserves the right to temporarily hold an amount prior to arrival. Please note that renovations are currently taking place. No services will be affected. There wasn't a great view from room 11,it could have been beautiful,shame about the mess. The breakfast was delicious,the room was clean and bathroom also. The floors seemed very creaky at night which kept us awake. We were above the kitchen and could hear the door squeaking early in the morning with staff going in and out. WD40? might work! I wish there was a back access from the car park park to the hotel. Walking around the street with all your luggage isn't good when you have 2 kids in tow!! Friendly and helpful staff. Dog-friendly. Great location. Value for money. Comfortable stay. pillows on bed not very good, too flat and lumpy. parking limited. good location, Breakfast was superb. Nothing to not like! Only teeny tiny little details and that'd be petty! The location, the staff, the room, the food, the price! Would choose to stay there again.